Fat Tuesday is March 5, 2019! 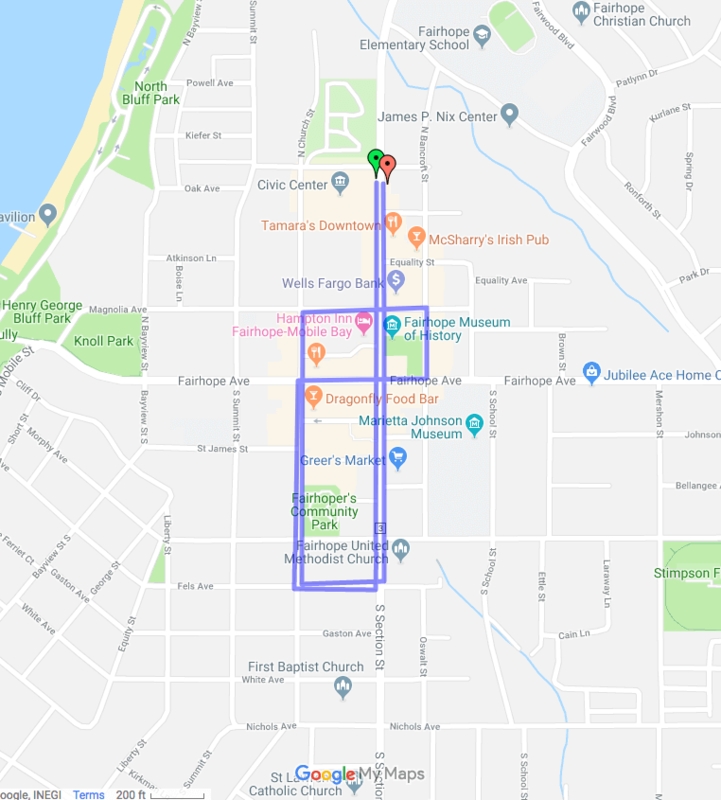 While you're here for the parades, check out homes for sale along the parade routes in Downtown Fairhope and Olde Town Daphne. 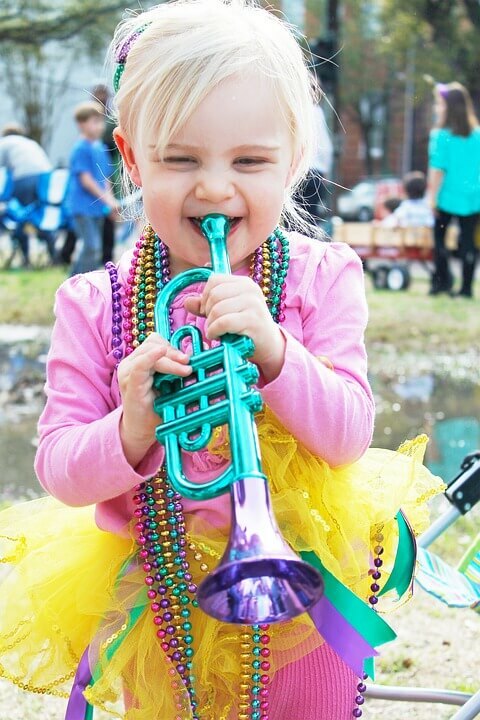 Read more about Fairhope and Daphne, Alabama, home to the best Mardi Gras parades! Be sure to check out the Fairhope Arts and Crafts 2018 Festival and also the Jubilee Festival in Daphne, AL.